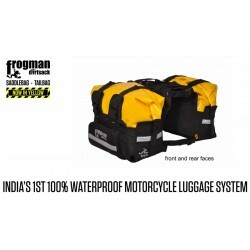 Buy High Quality all types of Motorcycle Luggage Products online, we have various types of Motorcycle Luggage Like motorcycle saddlebags, motorcycle tank bag, motorcycle tail bag , Motorcycle Rear Box , motorcycle bags,Laptop Backpack & Many More other Riding Essentials Products. Motorcycle Luggage There are 70 products. 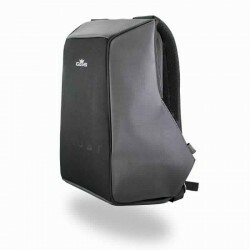 Buy best quality motorcycle tail bags, motorcycle bags, motorcycle luggage at one place. 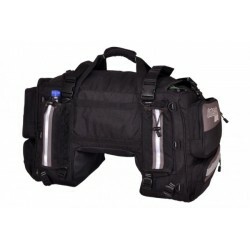 Buy motorcycle tank bag for your small personal Essentials. 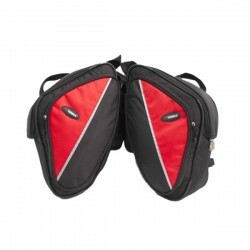 we have both types of motorcycle tank bag , with magnetic tank bag & without magnetic tank bag. SHAD Top Cases, SHAD Side Cases, & ASG Motorcycle Rear Box. 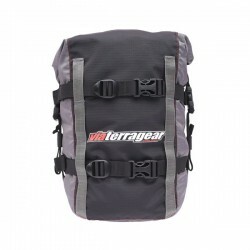 Keep all your gear dry on rides with this 100% waterproof liner set featuring a roll-top design. 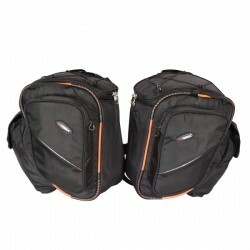 No zip design and hot melt sealing of all stitch seams ensures no water leakage. 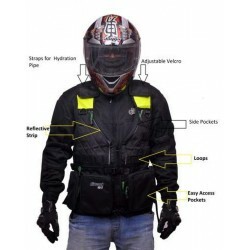 The fabric used is certified to withstand 5000 mm of water pressure which is the highest in the industry and more than sufficient for protecting your gear in all weather conditions.